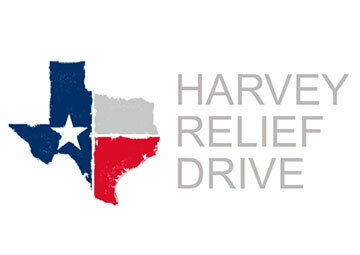 In the weeks since Harvey exited Texas on August 29th, Hermann Cares has been coordinating and implementing a plan to consolidate contributions and to ensure the delivery of relief items to those in need. One week later, on the morning of September 6th, five Hermann tractor-trailers, completely packed with donations and supplies, rolled out of our hub for Texas. The response of the community has been heartfelt, resounding, and truly inspiring. Now, as colleagues, business partners, and friends become aware of our mission they are helping us to do even more by sponsoring our efforts in a variety of ways. Please consider joining us in expanding our reach through sponsorship. You can call or email us – we look forward to discussing the possibilities. Visit HermannCares.com to find out more.